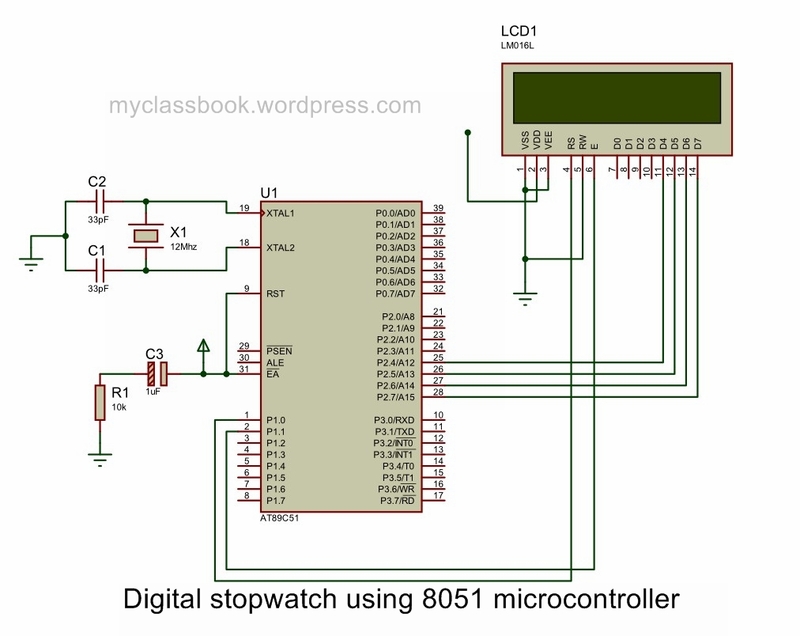 In this mini-project, we are going to make a simple Digital Stopwatch by using a Microcontroller from 8051 families. Digital Stopwatch allows you to record the exact number of hours and minutes you worked on a task/activity. It is a special type of watch with buttons that start, stop, and then zero the hands, used to time races. Click here to download C program, Proteus simulation file, HEX file, etc. Four-way TRAFFIC SIGNAL (traffic light) controller Mini project. Plant watering watcher circuit ( mini-project ). Knight rider light ( LED ) with Pic16F84A. Fastest Finger First Indicator Project. User input based seven segment display using AT89C51 microcontroller. Simple buzzer interface to microcontroller. 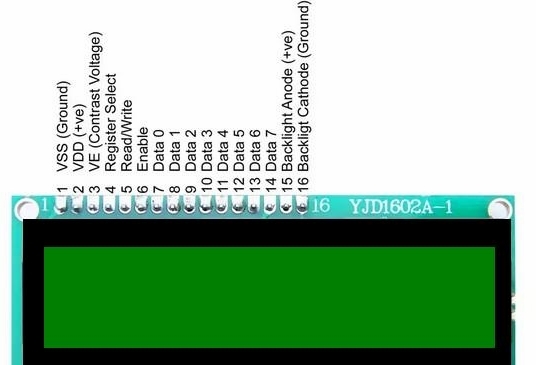 The video is of 7 segment led display whereas the code is of LCD display.And in the video I can’t see capacitor ad resistor connection? Where are the start, stop, and reset buttons on the schematic. It seems like they are not there.